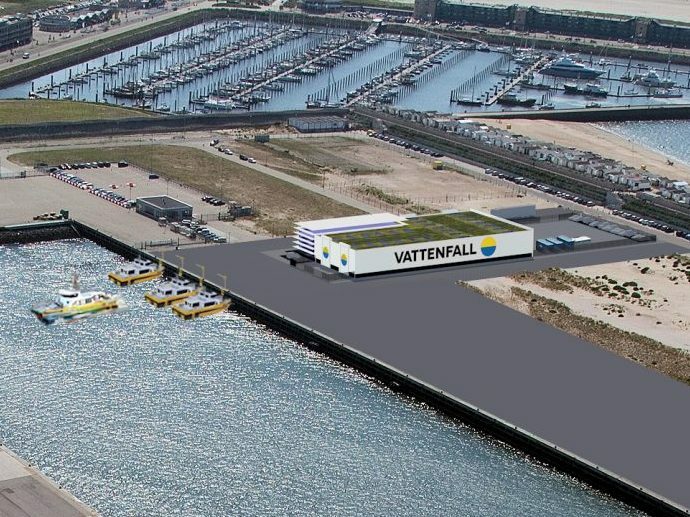 Vattenfall has chosen the Port of IJmuiden as its home base for operational and maintenance activities related to the Hollandse Kust 1&2 windfarm. Once the windfarm is completed and commissioned (by 2023), all maintenance and management tasks required to keep the windfarm operational will be performed from this maintenance hub. Vattenfall and the Port of IJmuiden are developing the necessary facilities in the IJmond port area. The service centre will house an office for the staff, a storage room for spare parts and a workshop. There will also be room to create boatlandings for the maintenance boats, that will be used to carry the maintenance staff to and from the windfarm. Construction is expected to start in early 2022, and around 40 people will work at the site after completion. Vattenfall opted for the Port of IJmuiden due to its proximity to the Hollandse Kust Zuid site as well as other future windfarms. Currently Vattenfall also uses this port for operations of the existing windfarm NoordZeeWind and the company is thus already known in the region. 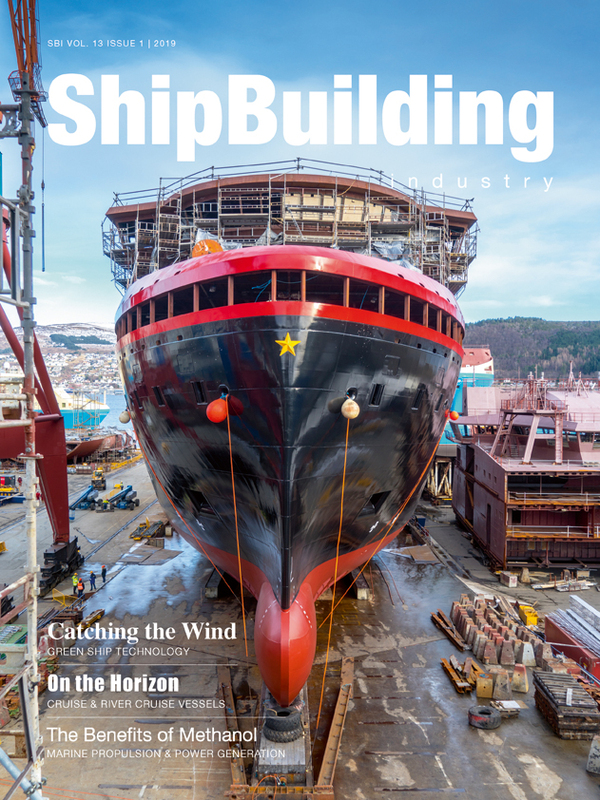 The port’s long-term vision on offshore wind, development flexibility, and the infrastructure and suppliers in the surrounding area played a significant role in their choice. The service centre will be an energy-efficient building that is as self-sufficient as possible. Solar panels will be installed on a green roof. Other possibilities currently being examined are heat pumps and other energy-neutral applications. This fits with Vattenfall’s aim to make life without fossil fuels possible within one generation. A contract has also been signed with Windcat Workboats. 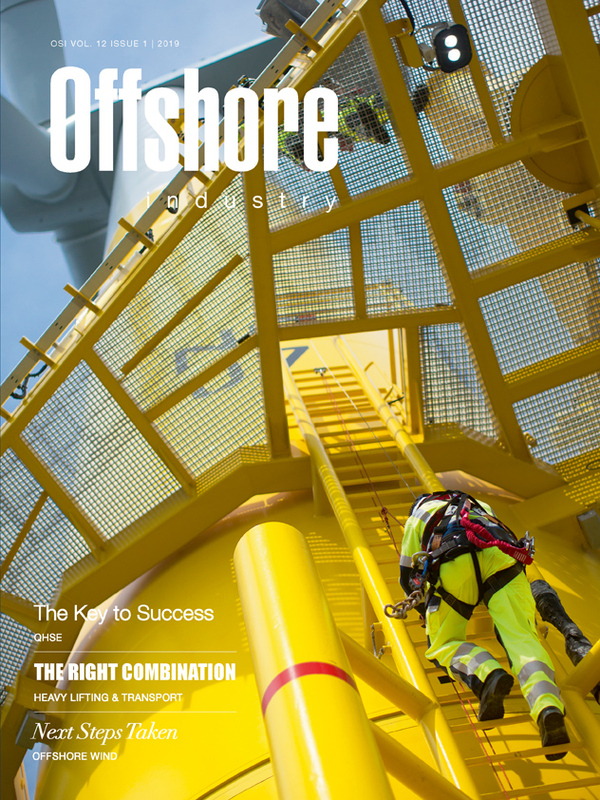 Windcat, with its headquarters in IJmuiden, is the market leader for the offshore transport of maintenance staff. The Windcat boats will enable the maintenance technicians to travel to the windfarm. 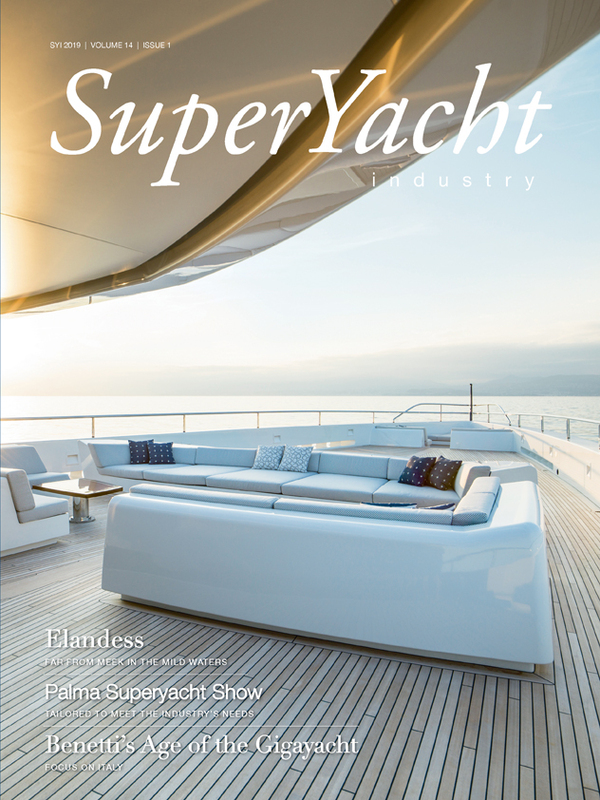 Windcat Workboats is presently working with CMB Technologies on the development of a hydrogen-powered boat. 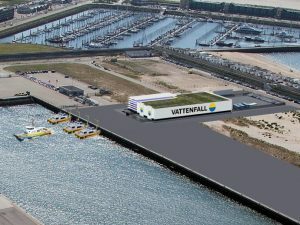 This option is expected to be ready by 2020, and Vattenfall will be one of the first companies to make use of these boats. Windcat Workboats was chosen due to its proven focus on safety, fuel efficiency, performance and seeking out innovative solutions. 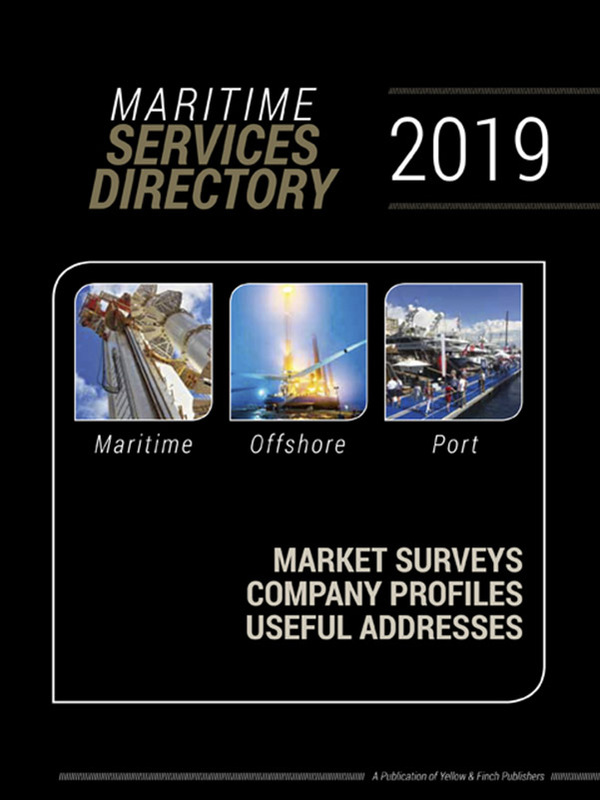 Windcat’s wealth of experience in the offshore wind sector in Europe as well as the Netherlands coastal region was also important.